Last Friday, I showed you all the beautiful Delight Collection from Zoya. 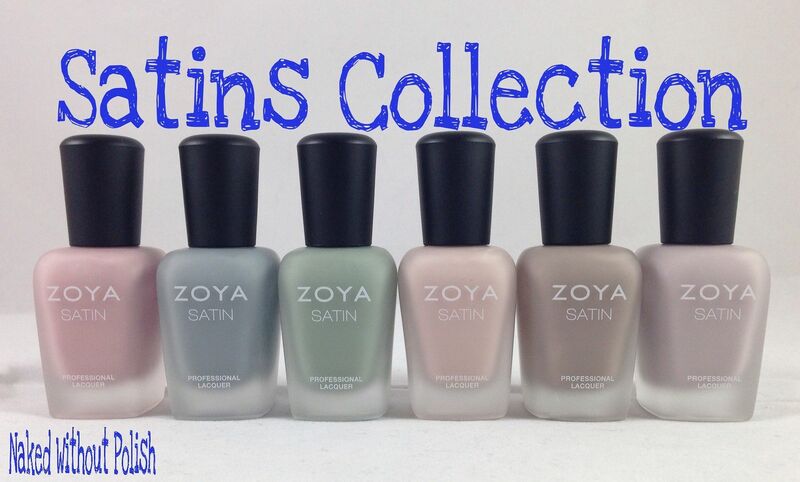 This Friday, today, I have swatches of the amazing Naturel Satins Collection. This collection is everything to me. They are creamy. They are neutral. They are satin...no, it's not matte, but the way Zoya killed it with these. The satin finish might have just one up'd the matte finish. I had told you all that I was on a little hiatus in January due to moving all my polish and supplies to our guest room. Our guest room rarely got used. It was just a room sitting around. Now, it gets used every day! I took some pictures and thought I'd give you all a peek into the room and show you all the details! Towards the end of last week, I was swatching the upcoming LynBDesigns collection, and I found inspiration. I wanted to do my Valentine's Day mani in sheers and sparkle! For the first time, I knew exactly what I wanted and didn't have to narrow anything down. Yes, I was completely shocked myself! This Tuesday, I have a treat for you all! My birthday was back in December, and my wonderful friend sent me the ultimate gift. 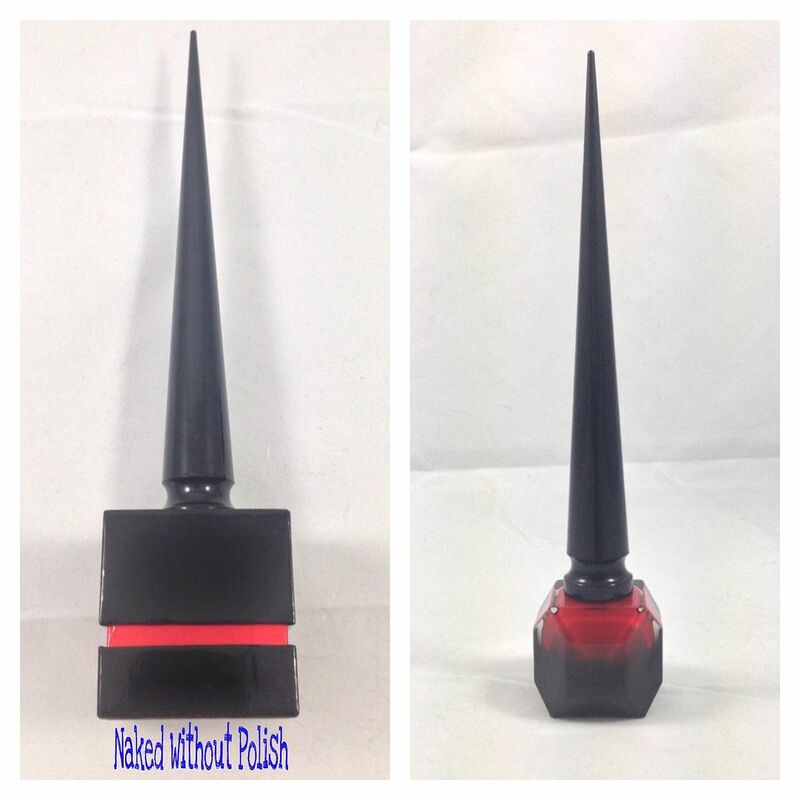 Louboutin Rouge. I was in shock! When I opened the box and saw what was in it, I admit, I cried. 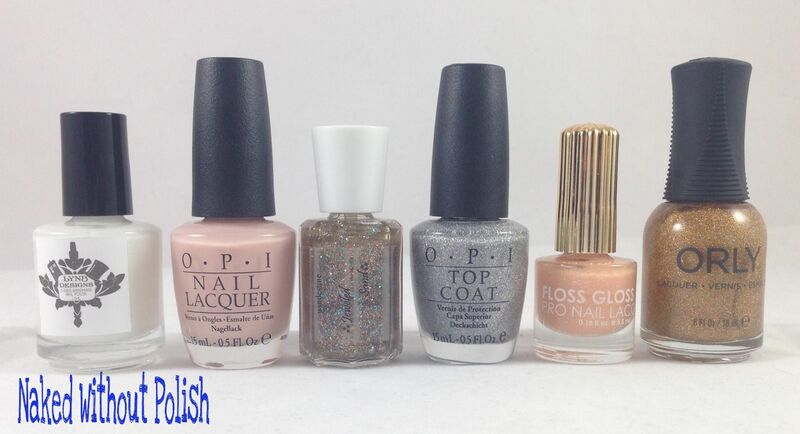 I was so happy and beyond touched that someone got be such a beautiful, and expensive, polish. She's such a wonderful friend, and spoils me so! Look at that bottle!! It's so beautiful and intimidating at the same time! I can't stop staring at it. You ready to see this stunner? Hello everyone!!! I know I've been on a little hiatus for the past month, but I've had a very good reason. 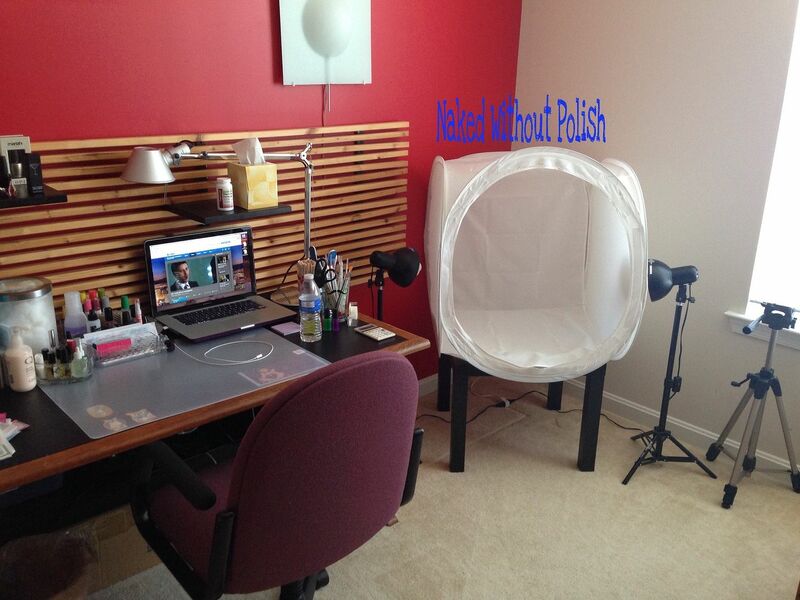 I have been tirelessly working on organizing my new polish room! I will do a post with pictures and details later on, I promise!! Getting back into the swing of things, I've got two lovely polishes from SuperChic Lacquer's new Diamond Heist Collection. The Diamond Heist Collection consists of five polishes and each one contains one carat (in weight) of genuine natural diamond dust. Yes, that's right! There is one carat in each bottle!! I was over the moon excited when I heard about these. For me, textured polishes are hit or miss. I have tried a couple good ones, and a couple that are completely awful. 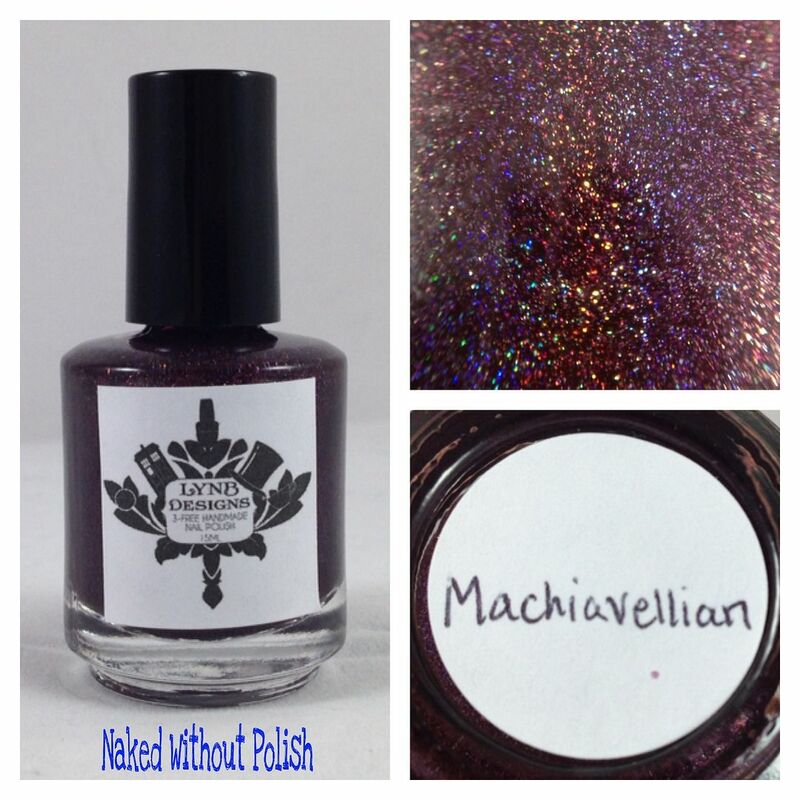 Jennifer, the woman behind SuperChic Lacquer, decided to do the textured thing in her own way and took it to a whole new level. I'm so glad she did!